Shukado was established in the Ginza, Tokyo in 2003 by Jichiro Tanaka and his son Chiaki Tanaka, who is the current director of the gallery. Jichiro Tanaka was formerly with Shibunkaku, the well-known gallery in Kyoto that has been dealing in Japanese traditional fine arts for over 80 years. 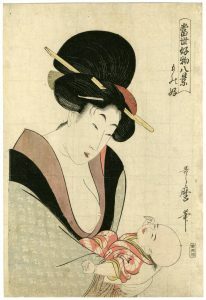 In addition to Buddhist art, Ukiyo-e, Chinese paintings and antiques, Shukado now actively promotes young talented Japanese artists who are developing a new wave of Japanese contemporary art based on traditional painting techniques.